To mark the launch of the collection, the MHTF will be hosting a live-streamed panel discussion at the Harvard T.H. 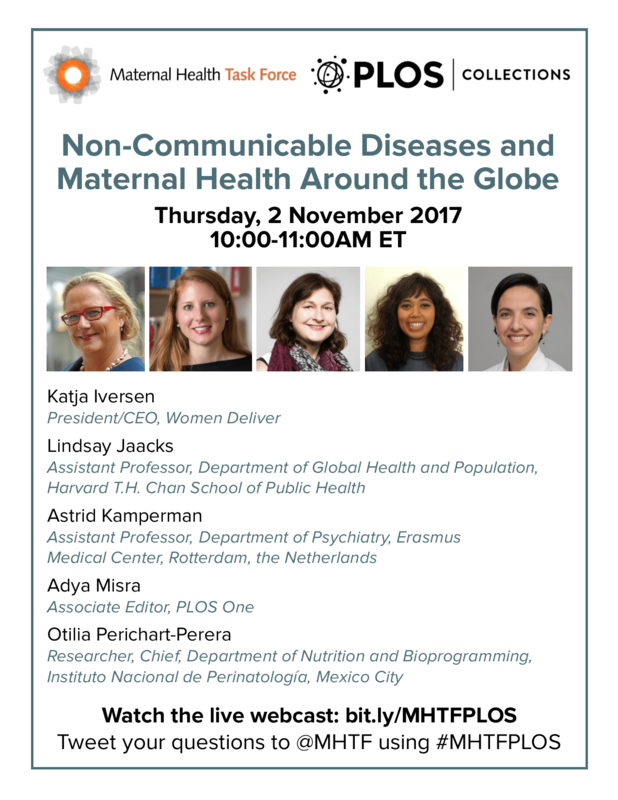 Chan School of Public Health’s Leadership Studio on 2 November 2017 from 10:00am-11:00am ET. If you will be in the Boston area, please join us at the Leadership Studio. Space is limited. 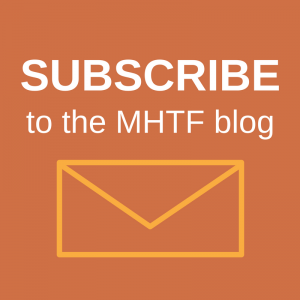 RSVP to mhtf@hsph.harvard.edu to reserve a seat. To watch the panel discussion live, go to bit.ly/MHTFPLOS. 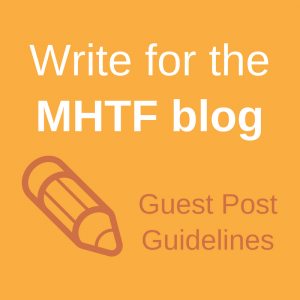 Tweet your questions to @MHTF using #MHTFPLOS.